2018 had an AMAZING 800+ Campers in the Hoops City Summer Camp Program! "The Best Summer Basketball Camp in the area, hands down!" 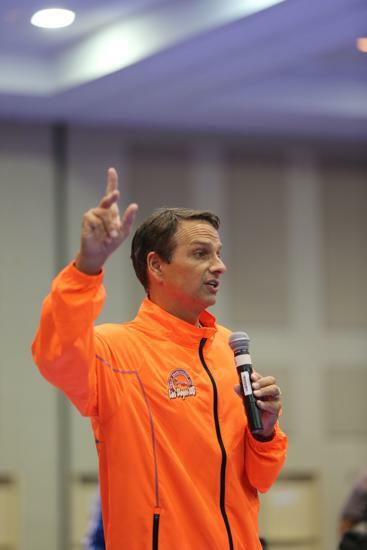 It is Hoops City U’s primary aim to teach advanced skills and fundamentally sound basketball in order to improve student athlete's abilities in the game of basketball. To ensure a better practical understanding of modern day basketball and to equip each individual with the knowledge needed to efficiently train and practice properly. The “U” trains every player with the effort and passion normally reserved for the pros, with the desire to develop the high school, college, and professional players of tomorrow. Most importantly, all our athletes will leave our basketball programs and camps with the important ideals of good sportsmanship, leadership, and citizenship. Please read waiver carefully. Because of our extensive offerings we do not pro-rate camps, programs or classes. REGISTRATION OPENS JANUARY 1, 2019! For a Sample Daily Agenda, please scroll to the bottom. "​I was amazed to see my 7 year old go thru structured fundamental activities and really LEARN the game. Go HCU!" The basketball and multi-sport summer camp programs are geared towards boys and girls ages 5 -16 (K-Grade 10). Snacks and drinks are available for purchase at our concessions stand. Camp operates 9:00am until 4:00pm Monday through Friday. Student athletes are expected to be on time (early drop off is available). Students should bring two snacks, lunch, and plenty of water to drink. Lunches may be purchased at registration for each day. Lunch options include Chik-fil-A, Moe's Southwest Grill, Cook Out and Dominos Pizza. Early drop-off and late pick-up may be arranged for an additional $10 per day per student for those who need 8:00am arrival and/or a pick up at 5:00pm. This Service will be available Monday thru Friday. If you are using a coupon or account credit, you must present coupon at Hoops City U (do not enroll online). Looking for School Year Options? Track out Camp is offered throughout the school year. We keep the kids active and engaged while teaching them new skills. For more details, click here. 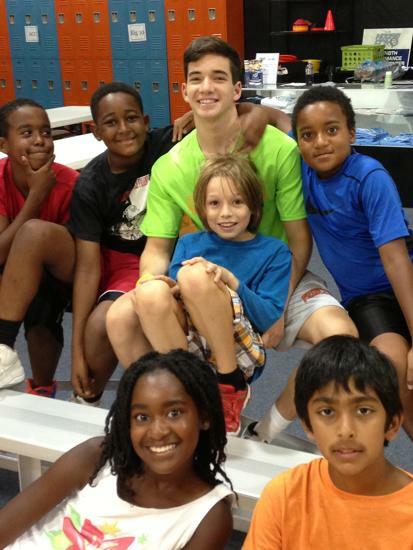 Hoops City U offers many one day and multi day camp options when school is out for teacher workdays and holidays. Entertain the kids with one of our camps during these school is out days camp. They will sure to make memories and lasting friendships while learning new skills. Click here for dates and detailed information.